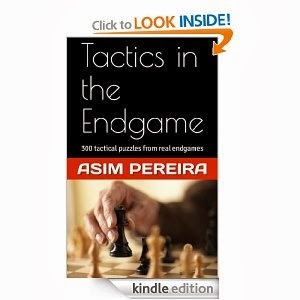 My Chess Apps: Chess Book Study v2.0 released! 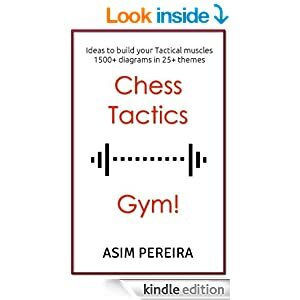 Chess Book Study has graduated to v2.0 with lots of features and improvements and I am very excited with this release. ☆ EBookDroid has been upgraded to 1.5.6. CBS now supports all the features of ebookdroid like Auto Crop, Split, Search etc. ☆ Works well with other Chess apps. Now "Copy PGN" can immediately open the position in Chess for Android or DroidFish apps. You can save the PGN from that app. ☆ Quick access to Board options. No long press required. ☆ Book and Board positions can be swapped. See Board Settings. Also has a left handed mode! ☆ Hold the left/right arrows to jump to start or end board positions. ☆ Bug fixes. May they RIP! NB. Incase if the app crashes after upgrade, then simply uninstall and re-install both the apps. Get it from the Play Store or download the Free version from my Google docs. Hi Eric, is everything working as expected? Well, the menu's back, thank you. (Though, sadly, my library went missing after the upgrad.) However, I'm still not given the option to use Chess Book Study to open a newly-downloaded PDF or DJVU file. This worked flawlessly before 2.0. Yes I noticed that the djvu file association is somehow not working. pdf works for me though. Trying to fix it. PDF file associations are not working for me, however. I use ES File Explorer. As do I, but not for things like this. I keep my electronic documents in Dropbox, and only download files I'm actively using onto my tablet. I used to be able to choose my document in Dropbox, and have Chess Book Reader open it if appropriate. I can't do that since the 2.0 release. On some devices, the menu key did not show up. 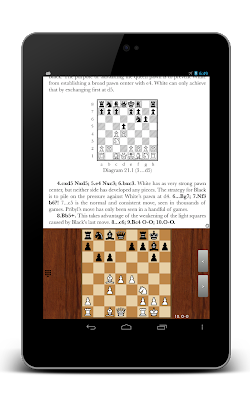 The issue is fixed in the new release of EBookDroid (Chess) v1.5.6.2. Kindly upgrade from the Play Store.